Toby is a director, designer and performer of puppetry, he creates inventive and engaging work that ignites the imagination. 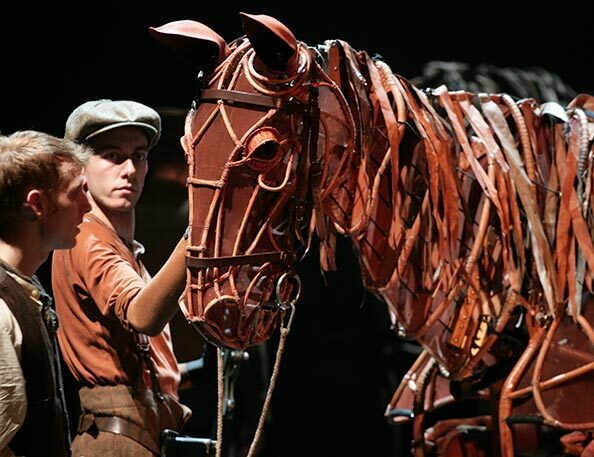 Whilst training in puppetry at the Royal Central School of Speech and Drama he became involved in the development of War Horse at the National Theatre, and went on to play the hind of Joey in the original production before moving to Joey’s head for the subsequent West End transfer. 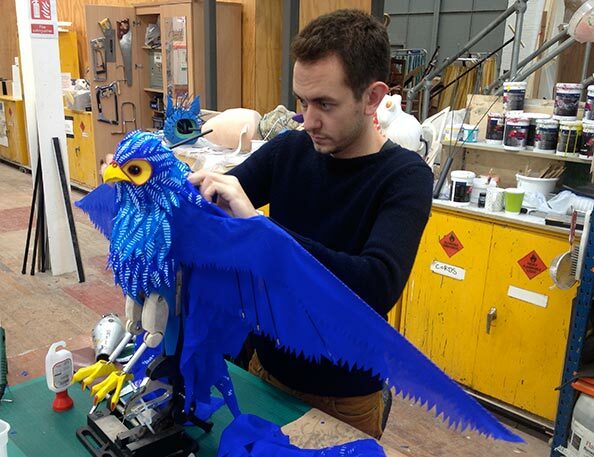 On leaving the show as a performer in 2011 he was made an associate puppetry director. 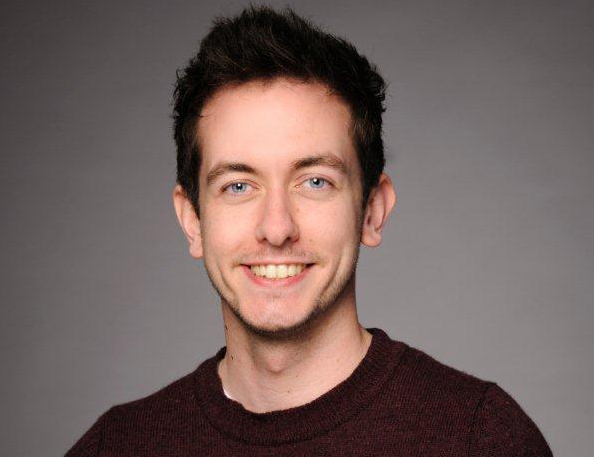 In 2013 he co-directed The Elephantom with fellow original War Horse puppeteer Finn Caldwell, which after its initial sell out run at the National Theatre transferred to the West End. 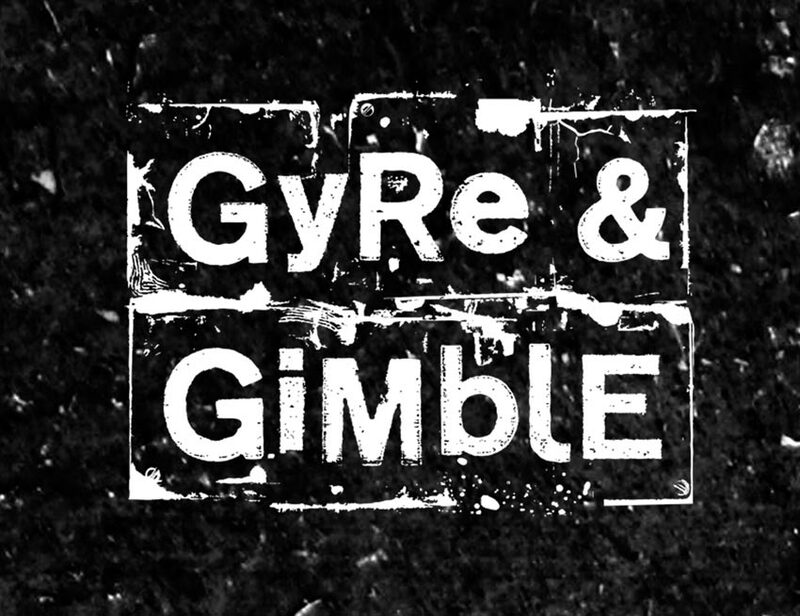 The success of The Elephantom led to the pair co-founding Gyre & Gimble, a theatre company that places puppetry at the centre of its storytelling. Their productions include The Four Seasons: A Reimagining, a theatrical response to Vivaldi’s pictorial masterpiece for Shakespeare’s Globe and a UK tour of The Hartlepool Monkey, an anarchic new comedy based on the infamous urban myth of the same name. As well as creating puppetry for productions including Michael Morpurgo’s Running Wild (Chichester Festival Theatre, Regent’s Park Open Air Theatre & UK tour) and the macabre new musical The Grinning Man (Bristol Old Vic & West End). Alongside his work with Gyre & Gimble, Toby continues to develop, design and direct puppetry for projects spanning plays, musicals, dance and opera. Highlights include: Pinocchio, Peter Pan, The Light Princess and Hansel & Gretel (National Theatre); Don Quixote (Royal Shakespeare Company); Alice’s Adventures in Wonderland (Royal Ballet); The Wind in the Willows (Royal Opera House & West End); Disney’s new staging of The Little Mermaid (in Holland, Moscow & Tokyo); The Secret Garden (Sarasota Ballet); Little Shop of Horrors (Manchester Royal Exchange); Goodnight Mister Tom (West End & UK tour) and A Christmas Carol, The Lion, the Witch and the Wardrobe; The Firework-Maker’s Daughter and Peter Pan (Chichester Festival Theatre). Work as a puppeteer includes: Venus and Adonis (Royal Shakespeare Company); National Theatre: 50 Years on Stage (BBC One); The Homeless Polar Bear (Greenpeace campaign film); Mongrels (BBC Three); Hospitalworks (Theatre-Rites) and Angelo (Little Angel Theatre). Toby regularly teaches and lectures in puppetry for institutions including: Barbican, Bristol Festival of Puppetry, Chichester Festival Theatre, Curious School of Puppetry, Google, National Theatre Learning, Royal Central School of Speech and Drama, Victoria & Albert Museum and Wimbledon School of Art. He also hosted his own puppet making segment on Blue Peter, earning a silver Blue Peter badge in the process.